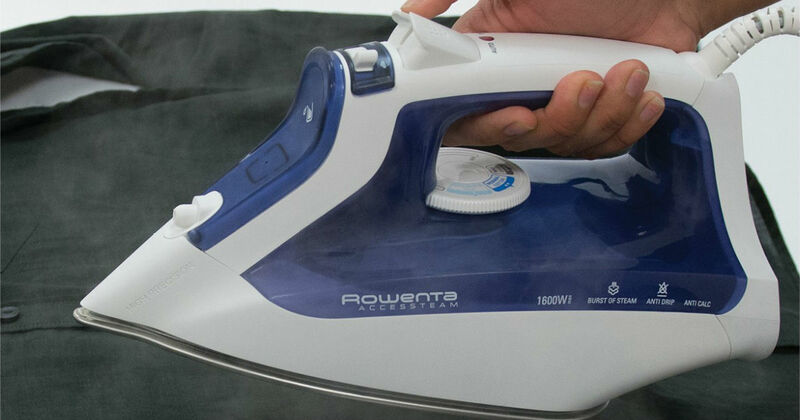 Through 4/9, Macy’s has this Rowenta Access Steam Iron for only $29.99 (Regularly $62.99). Make laundry day even easier with this smart iron, which features a stainless steel soleplate that glides effortlessly over all of your favorite garments & a precision tip that gets in the tricky, hard-to-reach areas. FREE in-store pick up if available near you, otherwise shipping is free with a $75+.